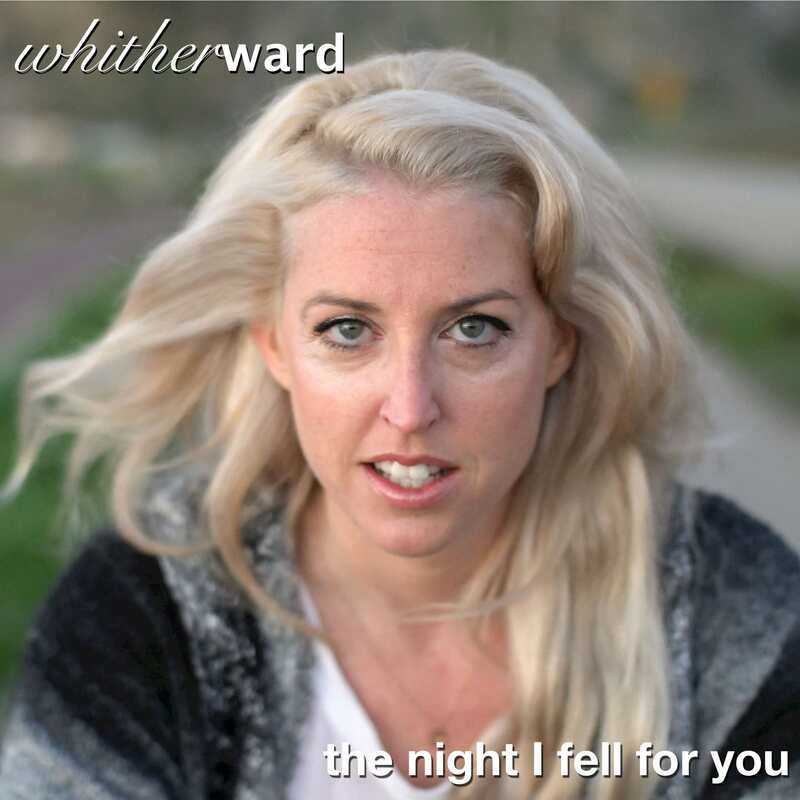 The first single from our upcoming album, The Night I Fell For You tells an all-too-familiar story. Or maybe I was drunk? This is a bit of a departure for a band I really love. It's a sad story, perfect for this station. The backing is the shining star in this song, orchestral, beautiful. I love it so much. Pretty ballad is song 103 of 103! Love the addition of the violin and the bass. Wonderful harmonies with Edward and the lady guitarist. I am a guy who pays close attention to lyrics and the message of a song. Glad the night of falling was also the worst night, as I am all about loyalty and marital fidelity. (See many of my blurbs.) How did you film much of this singing from a moving motorbike? People should watch the video; the outtakes at the end cracked me up; LOL! Very nice ballad, Whitherward! You have a very nice body of work methinks.